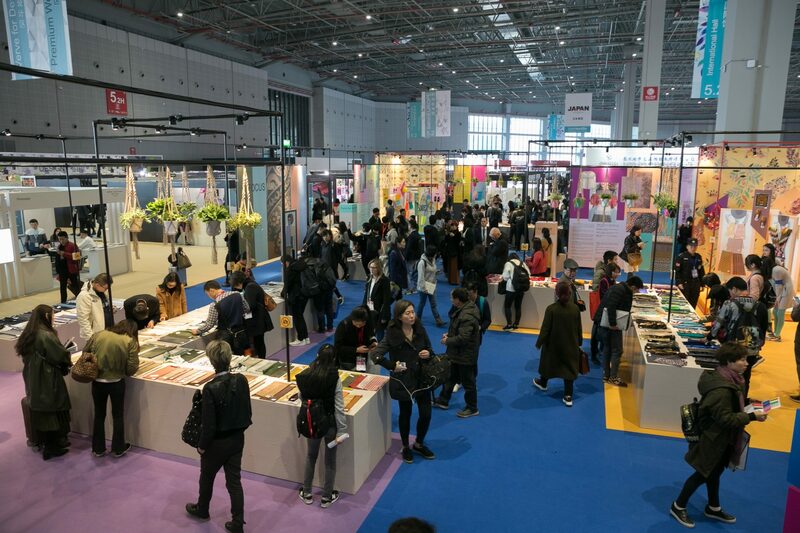 The Autumn edition of Intertextile Shanghai Apparel Fabrics 2018 raised curtain on September 27, with 4,479 exhibitors from 33 countries at National (Shanghai) Center for Exhibition and Convention, China. The companies are presenting their latest innovations in textiles in at different product zones namely Accessories Vision, All About Sustainability, Beyond Denim, Digital Printing, Functional Lab, Premium Wool and Verve for Design. 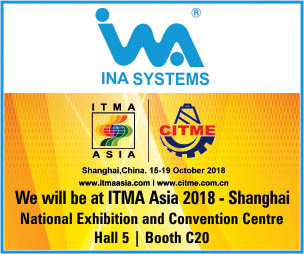 Companies like M&S Textiles Australia, Foshan Shaozhi Textile Co. Ltd., Grabletex Co. Ltd., Jiangsu Zhenyang Group, and more are present at the fair. The three-day international fair, co-organised by Messe Frankfurt (HK) Ltd., Sub-Council of Textile Industry, CCPIT and China Textile Information Centre, will also conduct as many as 35 seminars and 4 panel discussions on topics such as ‘FutureCast: The State of the Consumer’, Latest Trends Analysis and more. For the first time ever, connection between consumer and lifestyle trends and textile industry will be discussed. Besides, a special session on African textile industry and trends will also be held. The fair, spread over 276,000 square metres, is expected to be attended by around 78,000 visitors over the three-day course. The guests will also get to see specially selected samples to experience Intertextile Directions Autumn/Winter 2019-20 Trends, created by trend experts from fashion hubs Milan, New York, Paris and Tokyo. Additionally, Business Matching Programme is the key attraction this time, already 130+ meetings between buyers and suppliers have been scheduled. How is Marks & Spencer making it easy for disabled kids to dress up?